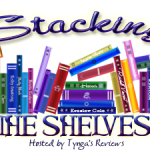 Stacking the Shelves (316) – Escape Reality, Read Fiction! This is two weeks’ worth of stack, and for that time period, it’s not too bad. Or rather, it’s not too big. More books is always good, even if I don’t have time to read all the books I get. 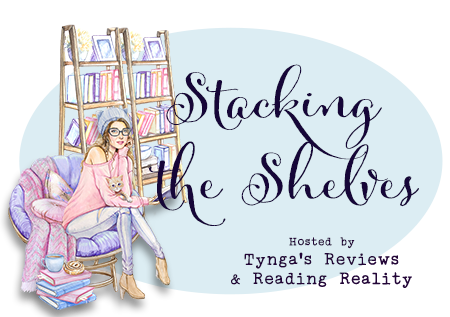 So many books, so little time! Since the Maisie Dobbs series is my favorite I am looking forward to enjoying the new release, The American Agent. The cover for A Duke Changes Everything by Christy Carlyle is vibrant. I hope you enjoy all the books you got. Happy Reading! Ooooooh, the new Horowitz book!! I want that one 🙂 Enjoy your new haul!